Clay Aiken – He Can Win! The day that the Unification Church had its first public mass wedding of 2, 075 couples. 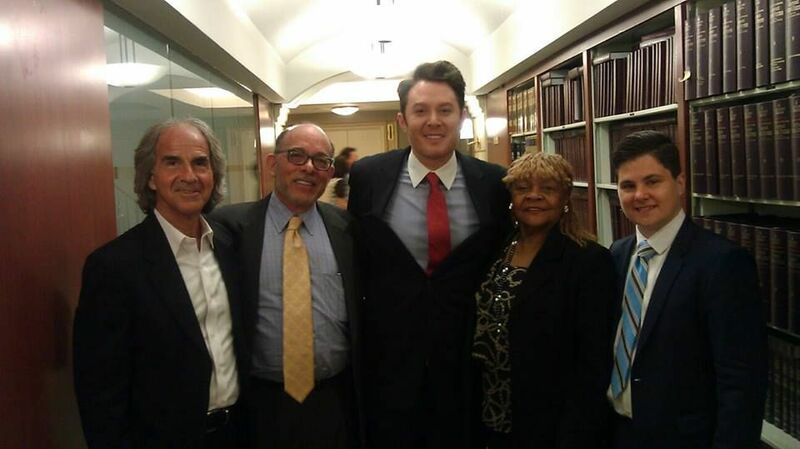 Clay Aiken ended the month of June by visiting some important people in New York. Of course, most of the news came from social media! A life long resident of Western Queens, Jimmy Van Bramer was elected to the New York City Council on November 3, 2009. He was overwhelmingly elected to a second 4-year term on November 5, 2013. On January 22nd, 2014 Council Member Van Bramer was elected Majority Leader of the New York City Council which is the second highest ranking member in the 51 member body…. …Majority Leader Van Bramer currently lives in Sunnyside Gardens with Dan Hendrick, his partner of 15 years. The two were married on July 28th, 2012 with Council Member Van Bramer becoming the first openly-gay elected official to get married in the borough of Queens. Jacob Rudolph is GLAAD’s Communications and Public Relations Intern and a young LGBT advocate. 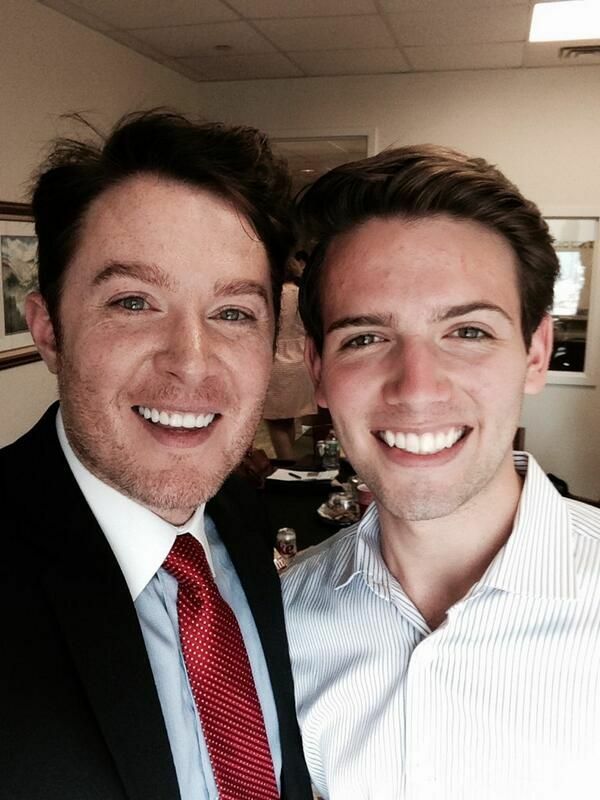 Matthew McMorrow 2 hrs near New York, NY Had a very nice lunch today with Clay Aiken, who is running for Congress in North Carolina. Let’s help him win against the Tea Party incumbent. 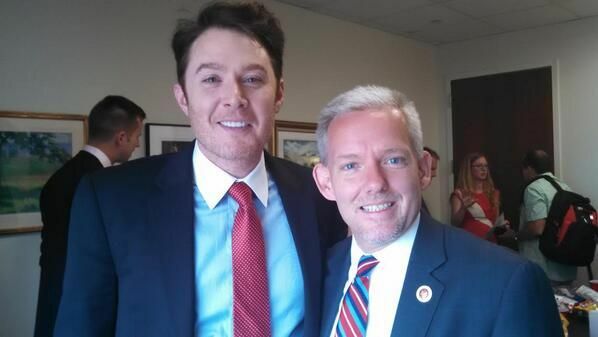 Howard Teich: Met, chatted with Clay Aiken this AM at my office. 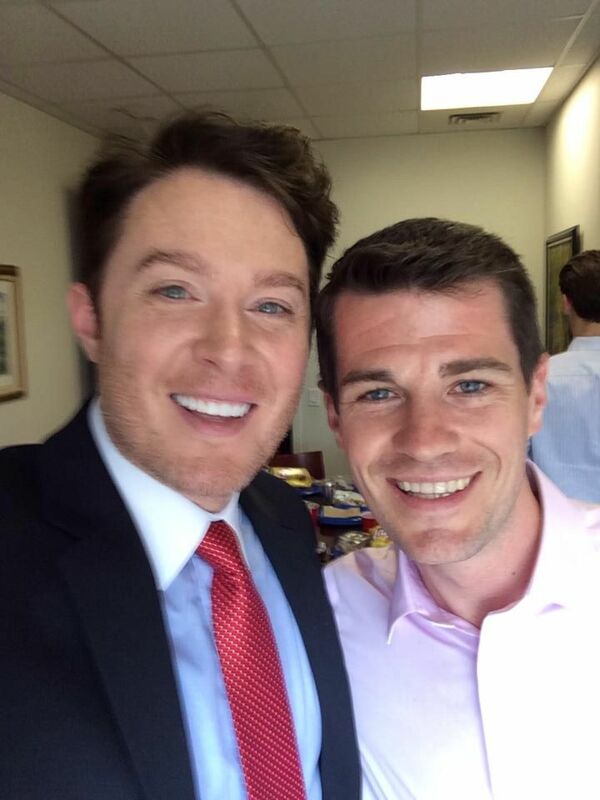 From American Idol and Apprentice fame, now to next Congressman NC -2. Great guy, strong stance on issues, interested politics since a young student, future positive star for America if elected. Howard Teich has a wide-ranging background in business, civic, and social interests, and has participated actively in both the New York and National arena. Mr. Teich is president of The Howard Teich Network, as well as a practicing attorney in New York City (1981-date). Previously, he served as Associate Publisher of Firehouse Magazine (1975-1980), Law Secretary to New York State Supreme Court Justice Martin Evans (1973-1975), and Legislative Counsel to State Senator Emanuel Gold (1971-1972). And finally, Clay tweeted too…twice!!! Great to see a veteran of @FtBraggNC’s @82ndABNDIV nominated to serve as VA secretary. Robert McDonald has decades of private-sector and management experience. Just the type of proven leader @DeptVetAffairs needs. What an exciting day for Clay Aiken! He met with some exciting and influential people…and they all had wonderful things to say about Clay. Now, who will he be meeting with tomorrow? Of course, when the news becomes available, I will post it as soon as I can! Check Back! Oh how exciting! Don't we all love social media!!! He's looking good and strong! Sounds like some great contacts who all get bitten by Mr. Clay Aiken and his charm along with his passion and intelligence! Clay for Congress! Love this post about Clay who met with these interesting people, he seems so happy and content in this environment, so happy for him, Clay for Congress!! Love reading about Clay winning over people. YES…CLAY CAN WIN!!! He’s got the smarts, loves NC, and is passionate about working for the people in his state. All the people. Error: Error validating access token: Session has expired on Tuesday, 21-Aug-18 16:13:01 PDT. The current time is Wednesday, 24-Apr-19 05:29:25 PDT.